Clinic Synopsis: Achieving an ideal work-life balance is getting harder for music teachers: long and challenging school days, after-school commitments, working on weekends and over the summer. Research shows that when balance is poor, band teachers experience serious problems with their job, health, and relationships. The presenters will offer strategies for balancing work and home commitments, and will discuss interesting case studies of teachers who have negotiated work and home domains. 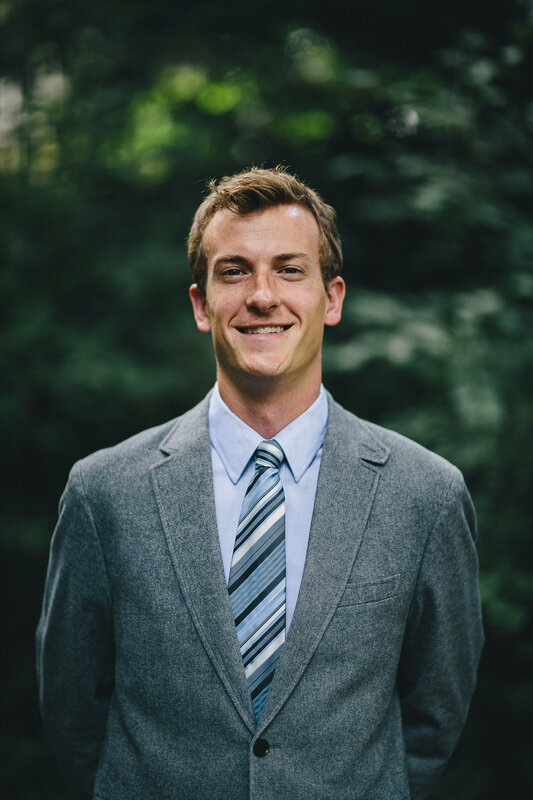 Clinician Biographical Information Ryan Shaw is currently a Ph.D. candidate in music education at Michigan State University. At Michigan State, Mr. Shaw serves as graduate assistant in the music education department, and also assists with the bands at MSU, conducting the Campus Band for three semesters and arranging music for the Spartan Marching Band. Before work at Michigan State University, Mr. Shaw taught 6th-12th grade band in Berkley, Michigan and Cedar Springs, Michigan for 6 years. Bands under Mr. Shaw's direction consistently achieved high ratings at district and state festivals, with the Cedar Springs Marching Band finishing 7th place at the MCBA State Finals two years in a row. Mr. Shaw's students have performed in New York City and Disney World. Mr. Shaw has presented his research at national conferences in New York City, Tucson, Greensboro, Philadelphia, Lincoln, and St. Louis. Mr. Shaw holds bachelor's and master's degrees in music education from the University of Michigan. Second Clinician Biographical Information Laura Hyler teaches high school instrumental and vocal music at Belding High School in Belding, Michigan. She teachers approximately 225 students in a variety of courses including marching band, concert band, choir, iMac applications, and electronic music. Over the course of her eleven year career, Mrs. Hyler’s ensembles have experienced success in performance with the Belding High School Marching Band consistently qualifying for the MCBA State Championships, and concert bands consistently earning Division I ratings at MSBOA district festival. Belding High School students frequently perform in adjudicated solo events at the district and state level. The bands have also been invited to perform at Disney World. Mrs. Hyler has presented at the Michigan Music Conference and holds a bachelor's degree in music education from Michigan State University and a master's degree in music education from Central Michigan University.